A strong body, creamy mouthfeel and aromas of cherry-cognac and lots of nougat. Pearl Kite is especially suitable for espresso machines, but also works with moka pots and fully automated machines. 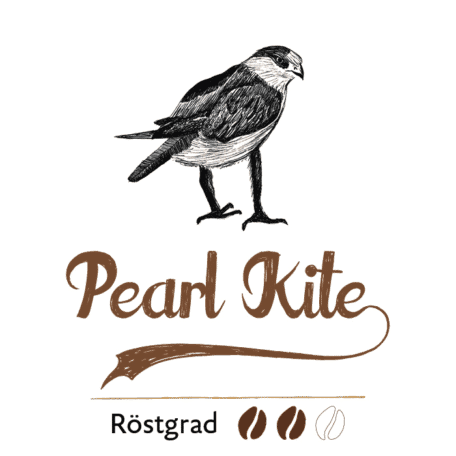 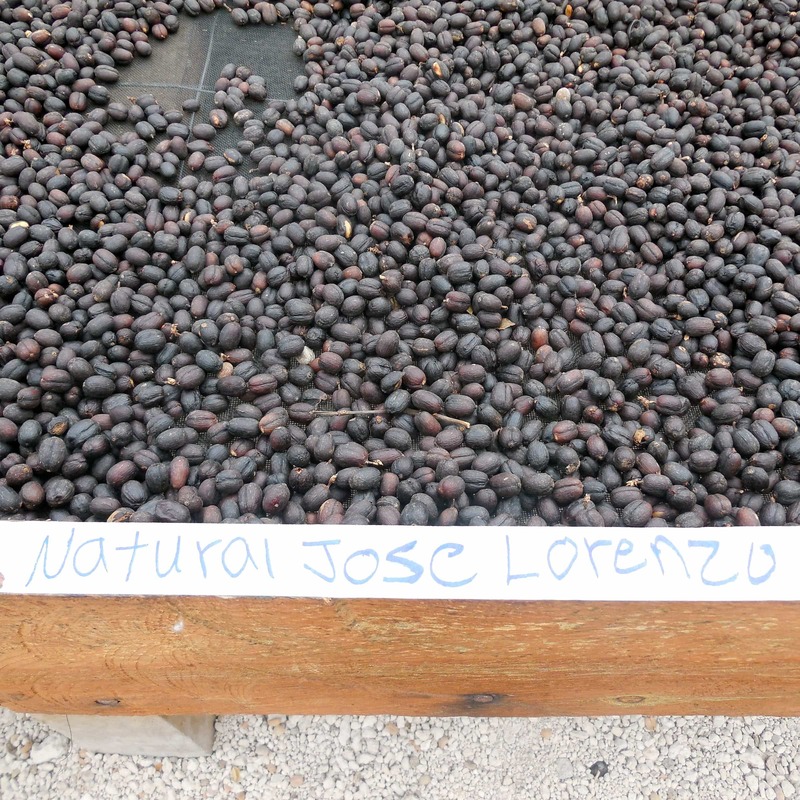 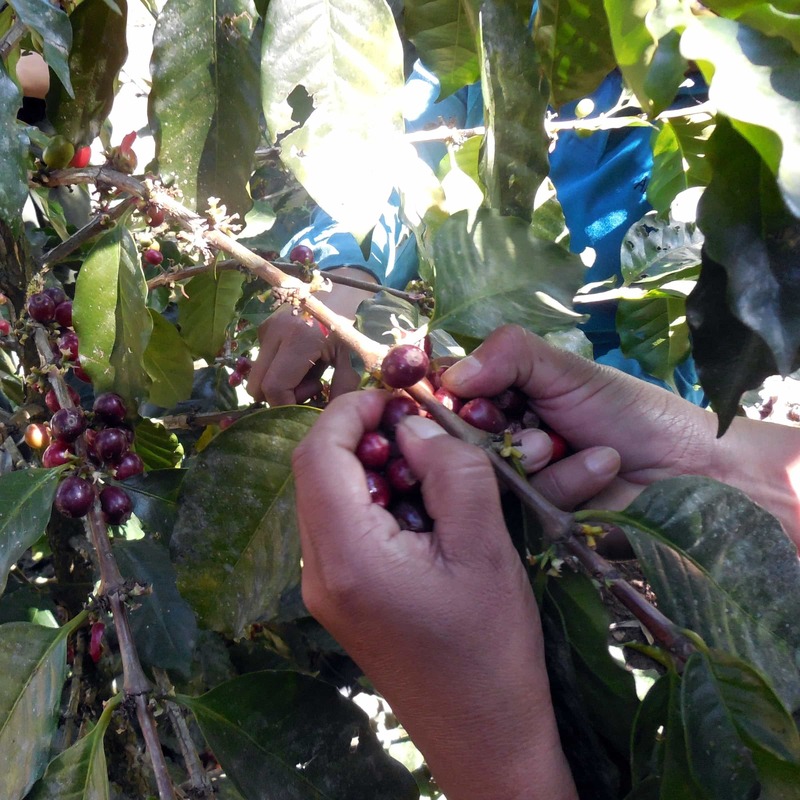 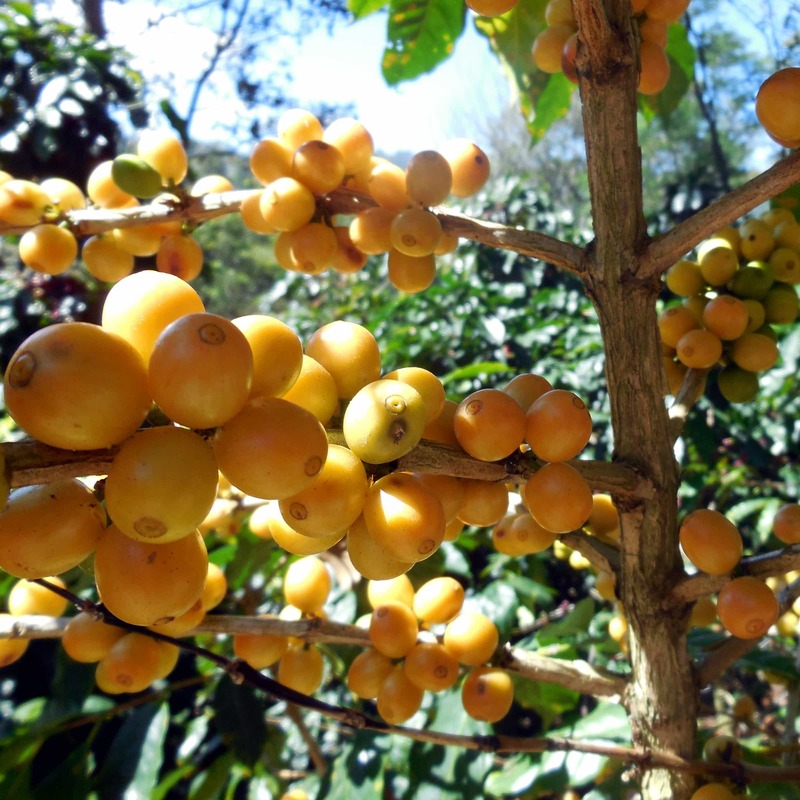 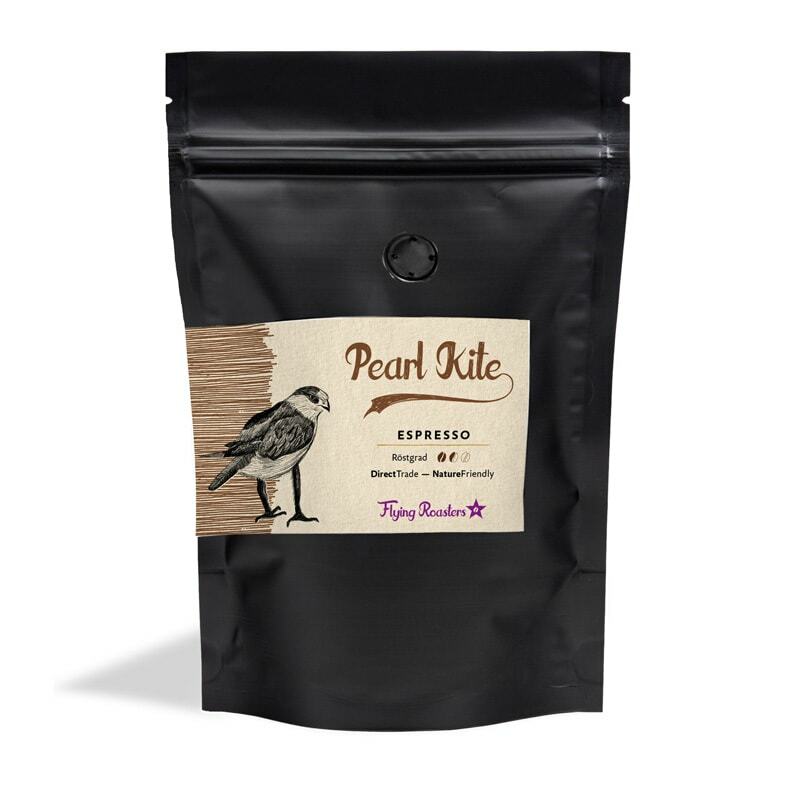 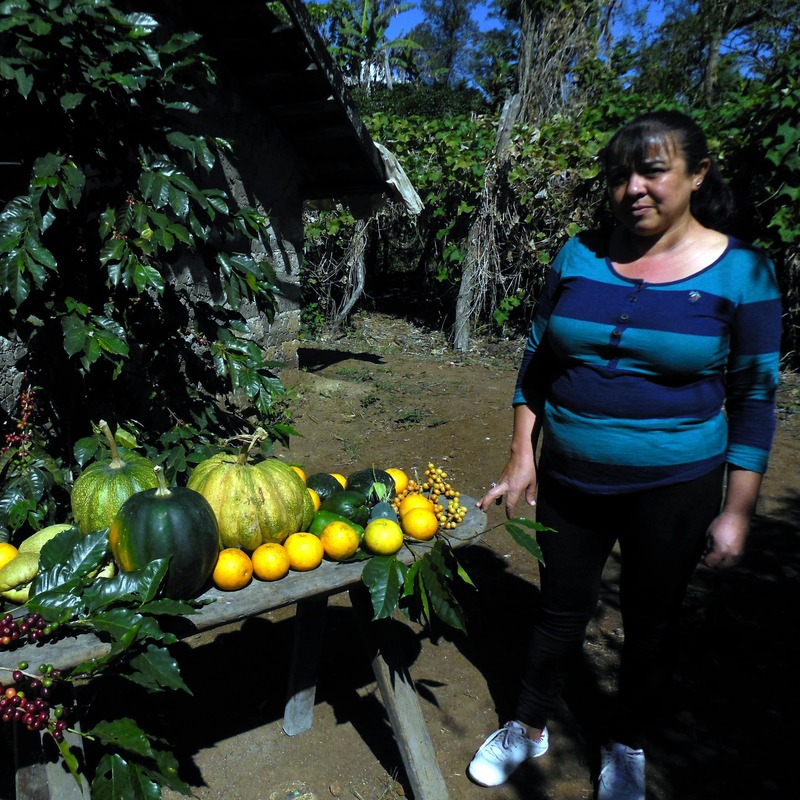 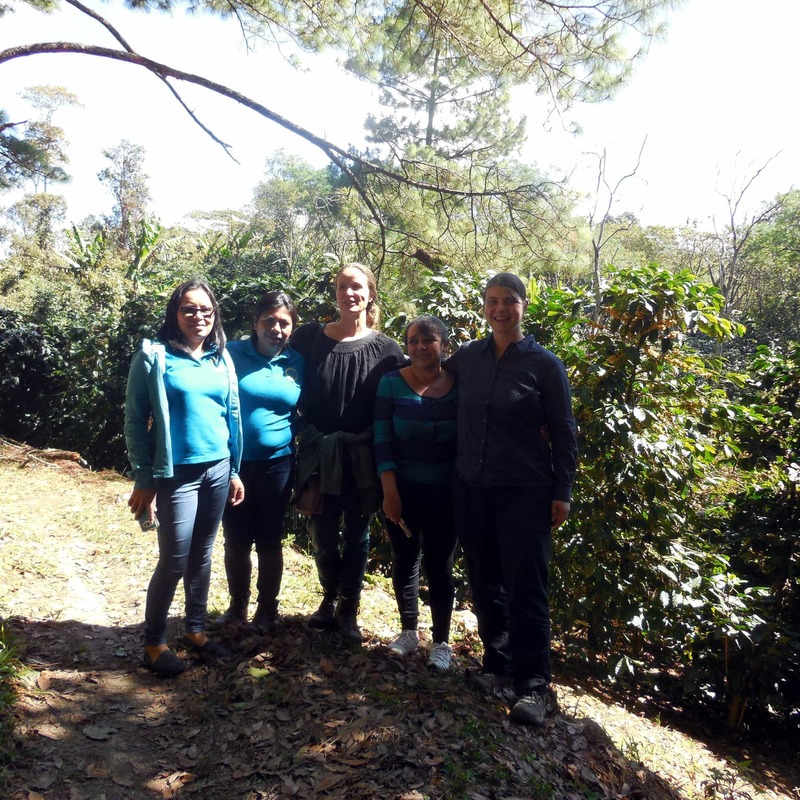 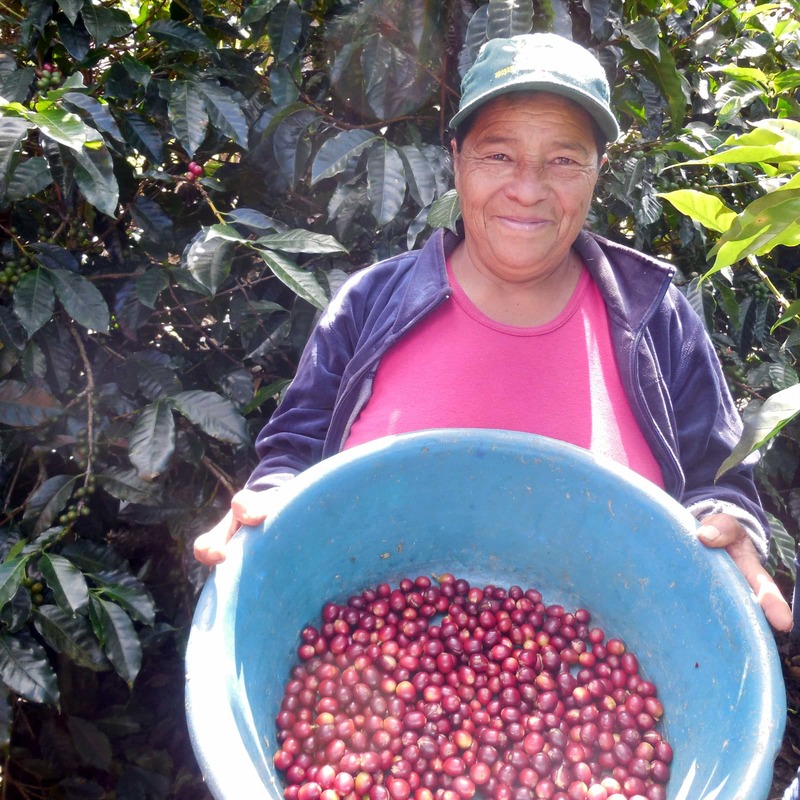 The green coffee for Pearl Kite comes from Aprolma and Combrifol cooperatives in Honduras.